The perfect setting for life’s special events. Lovely water views, casually elegant accommodations, creative coastal cuisine, and personalized service. 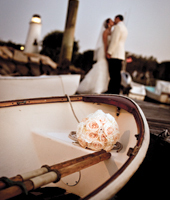 The Knot Best of Weddings Hall of Fame and WeddingWire Couples Choice Award winner. 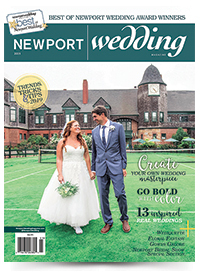 Visit us at Rosecliff booth #13 at the 16th Annual Newport Bridal Show, February 17, 2018. We look forward to meeting you there! Complete the form below to send Nonantum Resort an e-mail message.